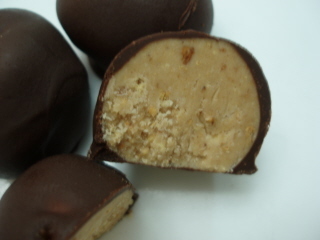 If you enjoy peanut butter cups, then you're gonna love these chocolate covered peanut butter balls. 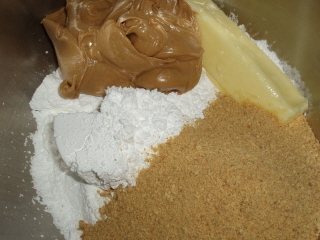 In a large mixing bowl, combine the confectioners sugar, peanut butter, butter and graham cracker crumbs. 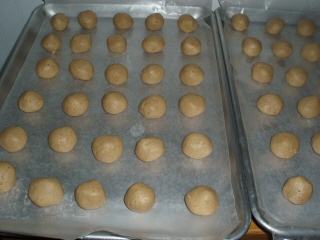 Shape into 1 inch balls and place on a cookie sheet that has been lined with waxed paper. You will need 2 cookie sheets. 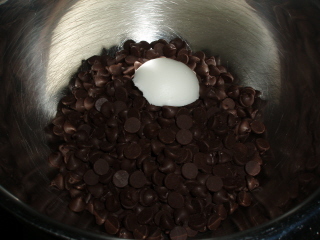 Put the chocolate chips and shortening in the top of a double boiler. 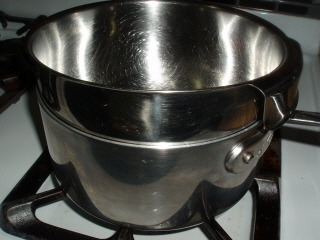 If you don't have a double boiler, you can easily make one by using either a stainless steel or glass bowl and placing it on a pot with about an inch of water in the bottom. Make sure that the bowl does not touch the bottom of the pot. Melt chocolate over medium low heat stirring constantly. 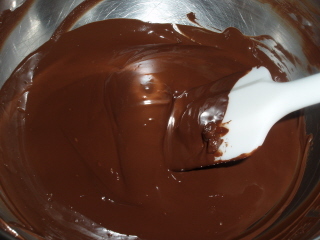 Remove from heat but keep the chocolate over the hot water in the double boiler. 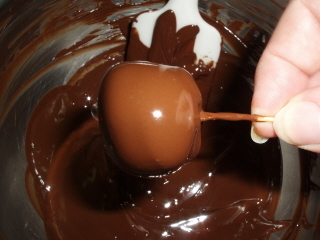 Using a toothpick, dip each peanutbutter ball into the melted chocolate, turning to coat evenly. 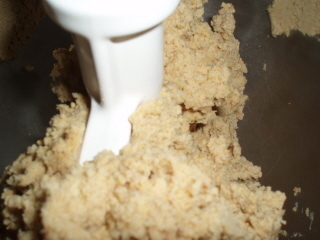 Place on the waxed paper lined cookie sheets and remove the toothpick. 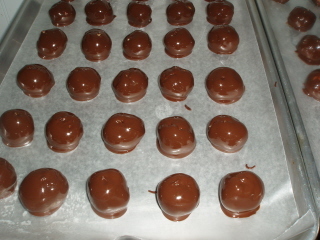 Place in the refrigerator to cool so that the chocolate hardens. Enjoy!